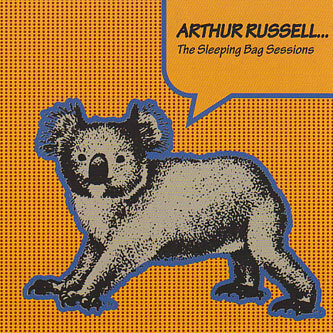 To give you a bit of background on this one, Sleeping Bag was Arthur Russell's record label, set up in 1981 with Will Socolov and including Kurtis Mantronik amongst the labels A&R, with a roster that included Russell working under a plethora of pseudonyms alongside Mantronix, Cash Money & Marvelous, EPMD and Just-Ice among other seminal NYC acts during the mid-late 80's exploring the nascent genres of hiphop, disco and proto house, or basically put, dance music. 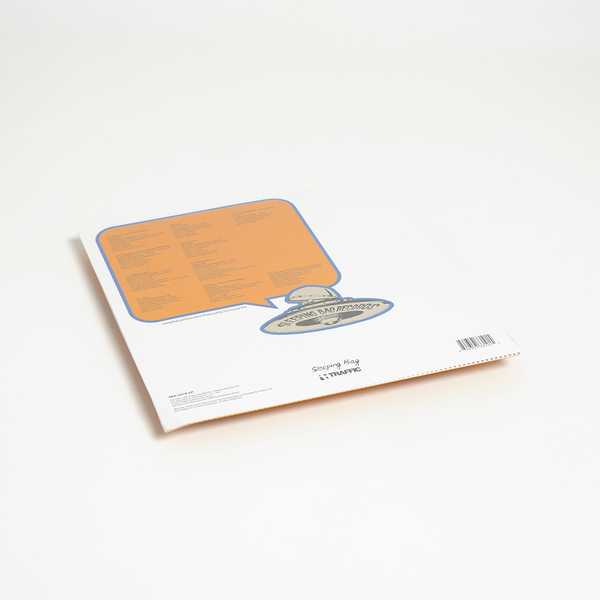 This compilation looks at the work of Russell at the helm of the studio behind Sleeping bag, in various roles credited as Editor, Writer, Mixer, Remixer and Producer behind some of the labels finest moments and influencing decades of dance music to come. The set's opening track '5 Minutes' by Bonzo Washington is included in two forms remixed by Russell, with stuttering tape edits spliced together by the genius to create an freaking wild Art Of Noise style sample collage with a mean electroboogie groove, while Felix's 'Tiger Stripes' crediting Russell as writer under his Killer Whale alias with Nicky Siano on production is simply a stone cold dancefloor classic that really needs no introduction. The 1984 joint 'Radio Rhythm' by Clandestine feat. Ned Sublette sounds like an ancient Primus track but in it's remixed form by Russell takes on a proto technofunk vibe with driving synthlines and almost psychedelic multitrack layering, or check his mix for Sounds Of JHS 126 Brooklyn splaying the vocals into dynamic panning for a totally next level effect. The two versions of Indian Ocean's 'School Bell/Tree House' are unbelievably sublime, and easily amongst his best work, while the 12 minute, heavily reverb treated Walter Gibbons mix of Dinosaur L's seminal 'Go Bang!' is worth the price of admission alone. 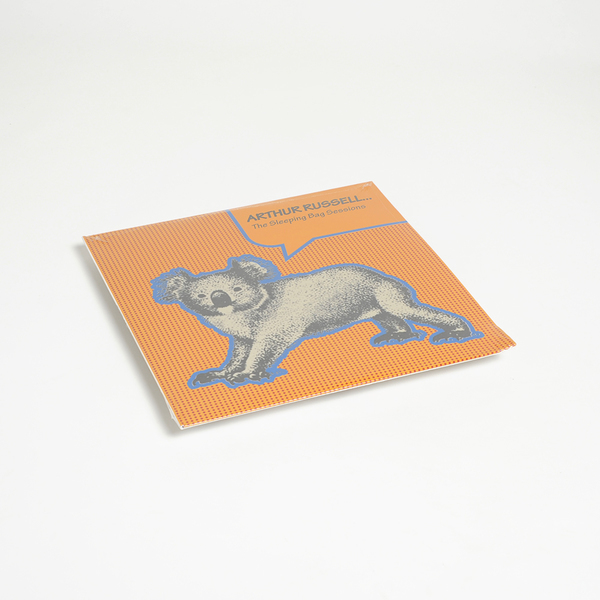 We could rattle on about this record all day but in the interests of the economy and your patience we won't, just trust us and Arthur Russell's Sleeping bag Record co, that you seriously need this album if you have any interest in disco, house, hiphop or amazing 20th Century music.